Directory of American Sailing Association sailing schools located in North East Florida where you can take beginning to advanced sailing lessons. From basic to advanced courses, we can help you achieve your on-the-water goals! Located at St. Augustine’s premiere marina, St. Augustine Sailing has immediate access to both river and offshore experience. Our sailing area offers deep water sailing in shore and offshore with easy access to the Atlantic. 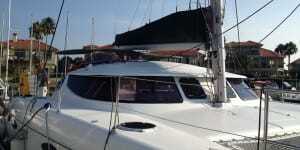 Our boats are docked on the ICW and we are able to sail right off the dock. 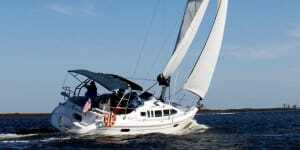 Currents here are strong and offer challenging conditions, as well as pristine sailing areas. We have favorable winds and sail year-round. 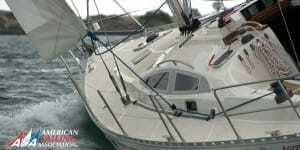 A student can expect to find an array of conditions and circumstances that would be useful for future sailing.